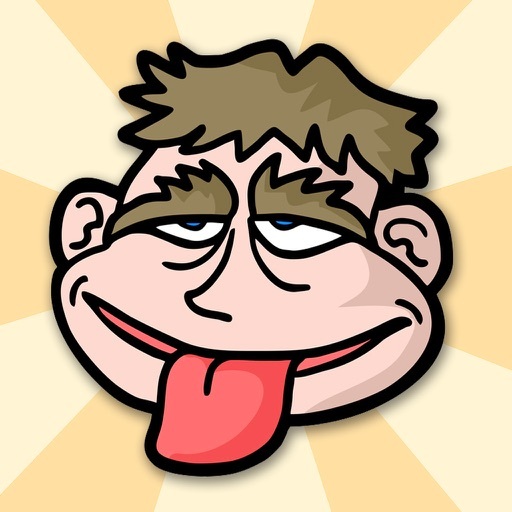 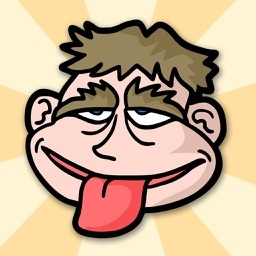 This app is filled with tricks, jokes, riddles and trivia challenges to test your logic! 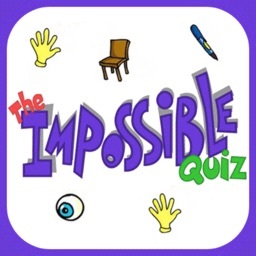 You never know what kind of questions you're going to be asked: trick questions, IQ questions, a puzzle to solve, or something funny and dumb. 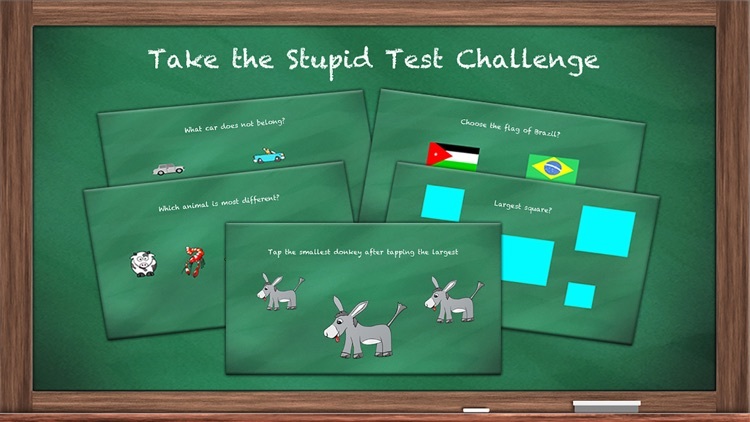 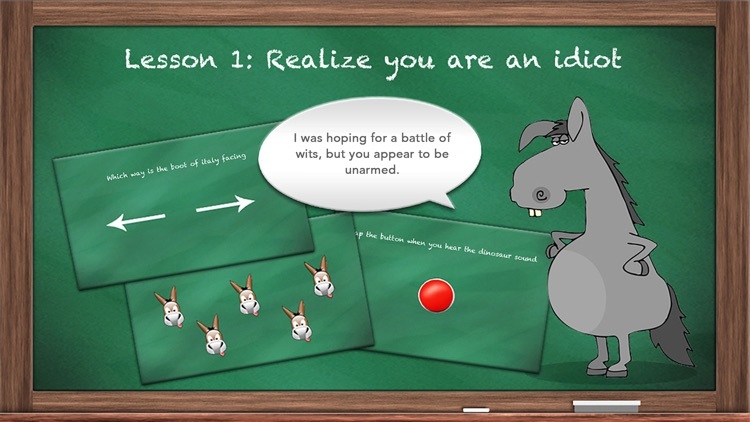 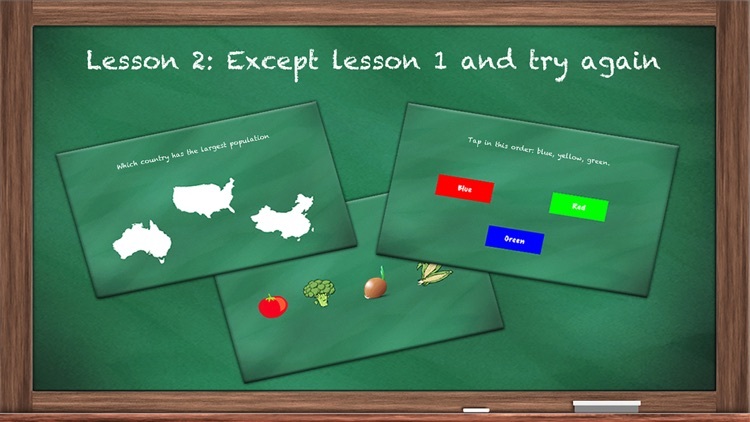 Forget other knowledge apps or thinking games with boring quizzes or predictable questions, this game is interactive and challenging! 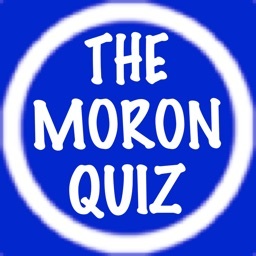 You don't have to be a genius to play, but you definitely can't be a moron and guess your way through it. 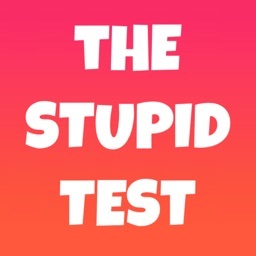 Challenge yourself for best score or play with friends to see who's the biggest idiot. 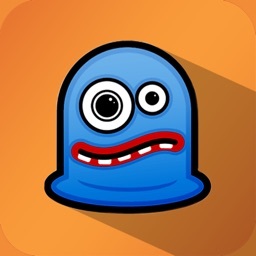 Addicting, fun, and great for kids.